June 3, 2013: Guy Aubert responds to recent CVTech press release. May 24, 2012: Institutional Shareholder Services Canada recommends CVTech’s slate of directors. 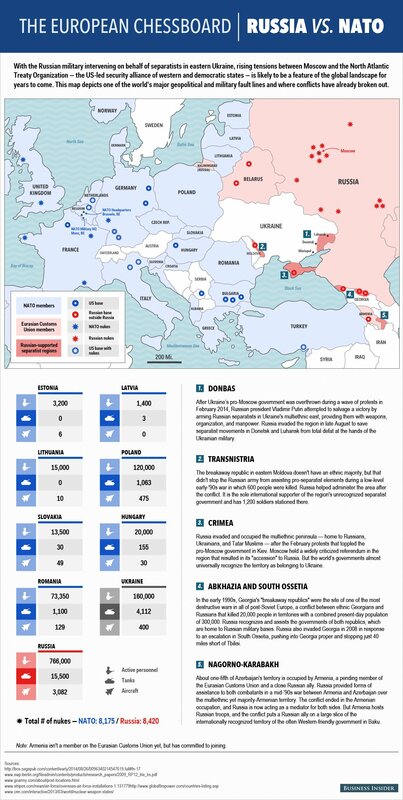 May 14, 2012: Guy Aubert’s 2012 proxy war material. Let’s bring new energy to CVTech. By far the most depressing thing I have seen in a long time. This is a post on global warming when it’s -25°C here in Canada. 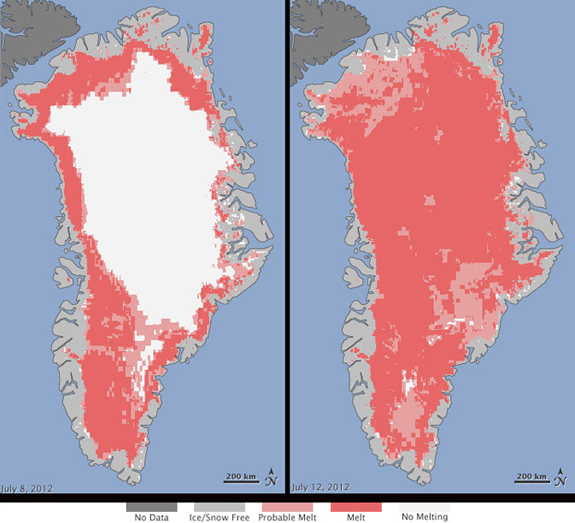 Vice News’ Shane Smith travels to Greenland to investigate why the glaciers are melting, and how the resulting rise in sea level will devastate our world sooner than expected. It was aired on HBO last month and it’s pure depression. In this case depression is synonymous with also the scariest thing I have seen in a long time. 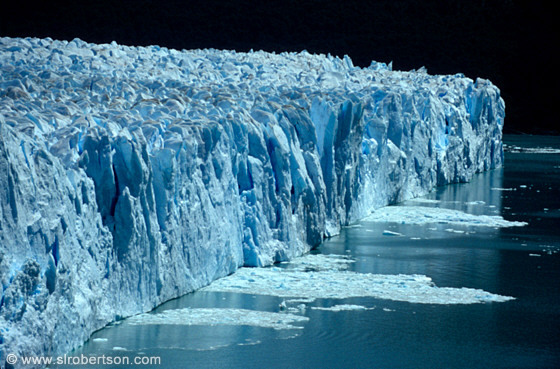 The melting glacier and global warming. It’s hard to explain the magnitude of the problem until you see it. 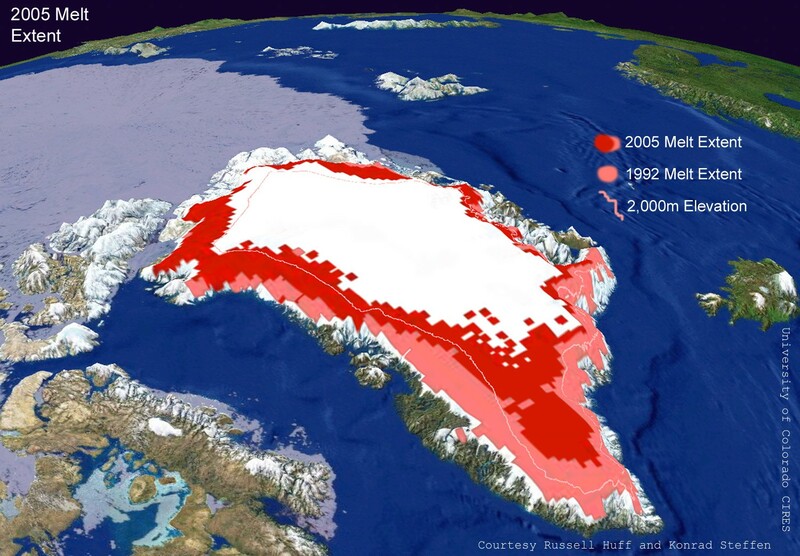 It’s weird that something with major global catastrophic consequence doesn’t really get any attention. There’s no urgency to address the problem. It’s like “oh I know, global warming, that’s really bad, so what are the Kardashians up to?” There’s something about global warming that doesn’t grab you emotionally. It’s like telling you for the 400th time that cigarettes will make your lungs go black and you will die from cancer. You know it’s true but you ain’t quitting. Why? There’s no emotional reaction. That’s why I recommend watching this little news clip, it’s educational and it hits the emotional button on global warming. Oh, and if that’s not depressing enough the 2nd part of the show focus on Pakistan, where millions of men, women, and children work as bonded laborers in brick kilns. It makes a sweatshop factory looked like a dream job. 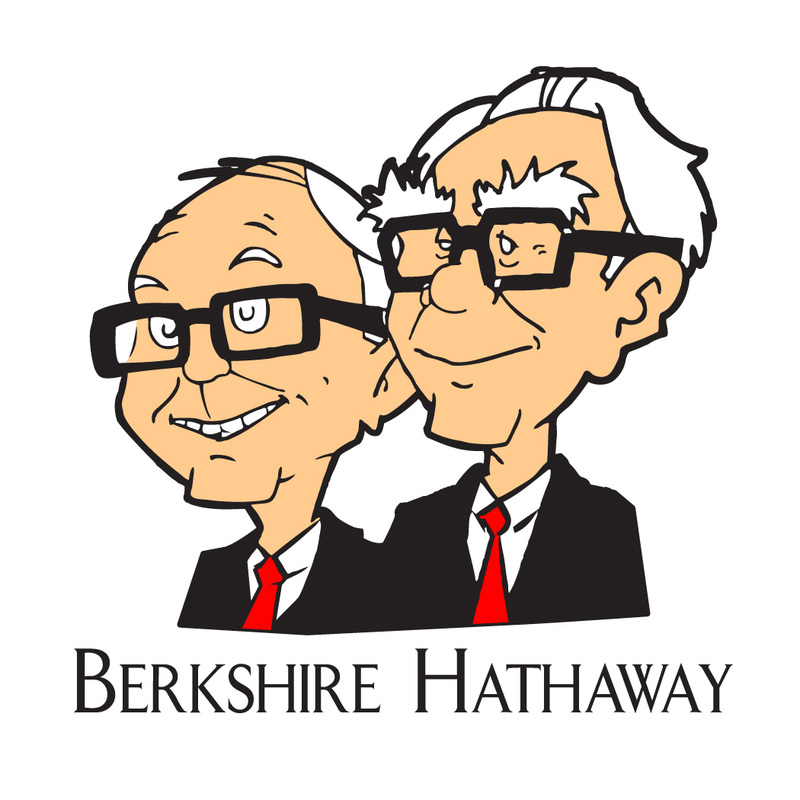 I made an interesting discovery while shopping for planes tickets to go to Omaha, Nebraska for the 2015 Berkshire Hathaway annual shareholder meeting. Because of the popularity of the event, US airlines take advantage of the situation to boost ticket prices. By shopping around I found to save money and it could work if you live near a Canadian airport. 2) Use your strong US dollar. At the moment one USD = ~1.25 CAD. That’s like a form of double dipping. You save on the ticket plus you save on the exchange. On the downside, you have to leave the US to come back in the US. It’s weird how it works. I don’t know if it will work all the time and if it will work from anywhere in Canada, but it worth’s to a ticket search. 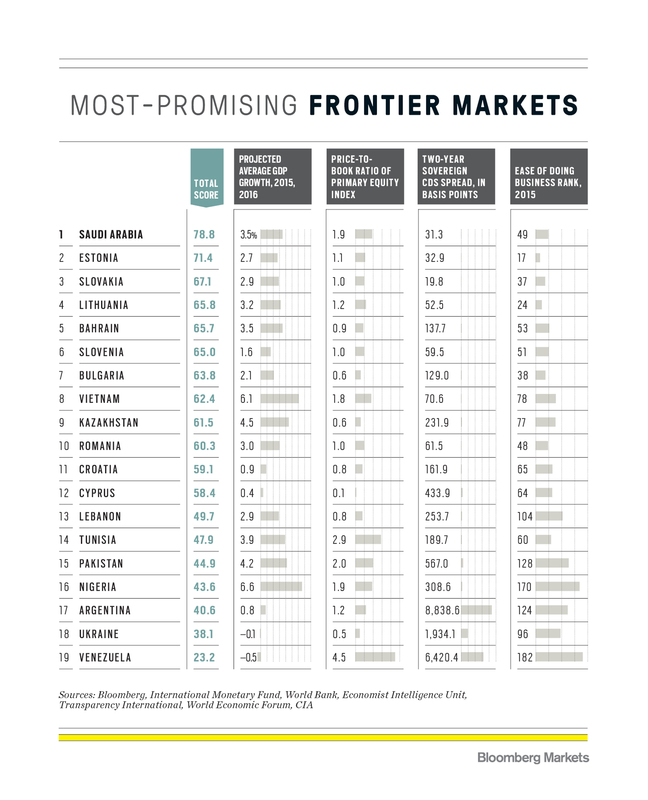 Bloomberg has an interesting article on the most-promising emerging and frontier markets with two tables of the ranking. It’s not the ranking that interest me but the tables which I posted below. The rankings are based on a bunch of indicators, so it’s very subjective and what they think and what will happen are two different things. The tables are interesting because it provides a bunch of useful info in an organized manner. It provides a country estimated 2015 GDP growth with price to book ratio of the main equity index. 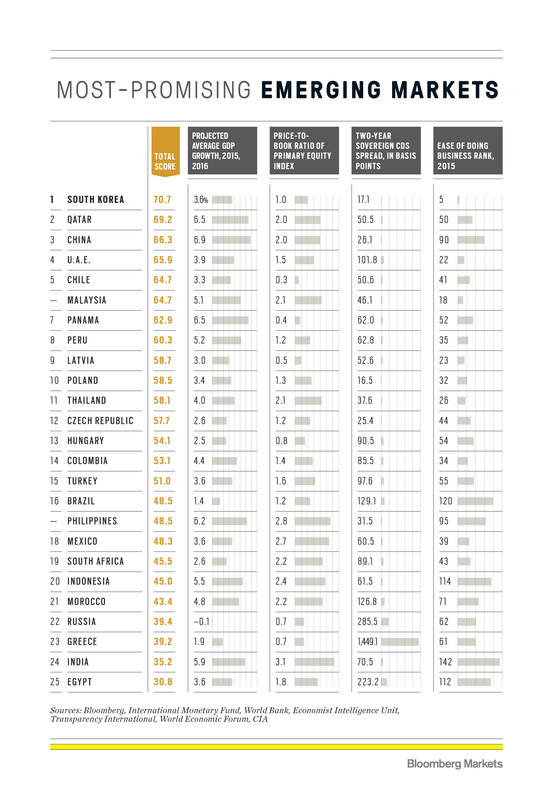 South Korea, the #1 ranked country, trade at 1x book value. A low book value ratio is a good place to start looking but you need to do your homework to make sure it’s not a value trap. For example, Ukraine trades at .50x book value, you can make the argument that it’s warranted. The point is that you don’t buy a stock or country index just on one valuation metric. If it was that easy everybody would be rich. The table also provides the two-year sovereign credit default swap (CDS) spread, a measure of risk interpreted in basis points. So 50 basis point is 0.50% and 100 basis point is a full percent. It gets a little more complex than that but to summarize they are like an insurance policy against debt default. For example, a country with a perceive high risk of default, such as Russia or Greece, will have a higher CDS spread. That means it’s more expensive to insure against against debt default. If a country is believed to respect its debt obligation like South Korea, the CDS spread is low. In the event of default the buyer of the CDS receives compensation. As you can see from the countries above, it’s not certainly not the Pax-Romana of investing land. I raised an eyebrow when I saw Venezuela trading at a very high 4.5x book value, the most expensive on both lists. The country is in a recession and about to default, you can see that is reflected it’s CDS spread of 6420 basis points (64.2%!). I didn’t look into why the stocks are so high and it might be the topic of another post. So I won’t speculate for now. I recently read Shake Shack S-1 prior to the IPO. It’s definitely a special company being run by great people. Danny Meyer is the guy behind Shake Shack and many other great restaurants. He took Shake Shack from a single hot-dog stand to a business with a market cap over $1 billion. So for anyone outside with a hot-dog stand that dreams of becoming a billionaire, now you know it’s possible. Danny also has a book on the business of hospitality that I plan to read. I have never had the chance to go to one of Danny’s restaurants but simply by reading this sample below from the S-1 gives you a glimpse on their philosophy and on why they are having so much success. 1. Our culture of Enlightened Hospitality: taking care of each other. We believe that the culture of our team is the single most important factor in our success. We aim to recruit and develop a team with the innate “personality to please” that cannot be taught. We look for people who are warm, friendly, motivated, caring, self-aware and intellectually curious team members, or what we call “51%’ers.” We use the term “51%” to describe the emotional skills needed to thrive at the job and “49%” to describe the technical skills needed for the job. Our 51%’ers are excited and committed to championship performance, remarkable and enriching hospitality, embodying our culture and actively growing themselves and the brand. Our team is trained to understand and practice the values of Enlightened Hospitality: caring for each other, caring for our guests, caring for our community, caring for our suppliers and caring for our investors. These principles have been championed by Danny Meyer throughout his career and are detailed in his New York Times best-selling book Setting the Table: The Transforming Power of Hospitality in Business; they are fundamental to the way Shake Shack operates its business. We invest in our team through extensive leadership development programs to ensure that Shake Shack remains a great place to work and an exciting career choice for team members at every level. We have built a culture of active learning and we foster an environment of leadership development throughout the entire lifecycle of employment. We seek to be the employer of choice by offering above industry average compensation in most markets, comprehensive benefits and a variety of incentive programs, including a monthly revenue-sharing program with our employees. We believe that our culture of Enlightened Hospitality enables us to develop future leaders from within and deliver a consistent Shack experience as we continue to grow. 2. Fine Casual: inspired food and drink. We embrace our Company’s fine-dining heritage and are committed to sourcing premium, sustainable ingredients, such as all-natural, hormone and antibiotic-free beef, while offering excellent value to our guests. Our core menu remains focused and is supplemented with targeted innovation inspired by the best versions of the classic American roadside burger stands. As a result of culinary creativity and excellence, we attract continued interest from partners such as award-winning chefs, talented bakers, farmers and artisanal purveyors who want to collaborate with us in different and engaging ways. We never stop looking for the best culinary ingredients and the best partners in order to exceed our guests’ expectations in every aspect of their experience. 3. Beloved lifestyle brand. In Shake Shack’s 10-year history, we have become a globally recognized brand with outsized consumer awareness relative to our current footprint. Shake Shack is a New York City institution, a vibrant and authentic community gathering place that delivers an unparalleled experience to loyal, passionate guests and a broad, global demographic. Born in 2004, Shake Shack grew up alongside the emergence of social media and has benefited from an ongoing love affair with passionate fans who share their real-time experiences with friends. We aim to establish genuine connections with our guests and the communities in which they live. Each Shack is localized with design and menu options that we believe drive a sense of appreciation and enthusiasm for the Shake Shack brand. Shake Shack has been recognized with numerous accolades, includingBon Appétit’s “The 20 Most Important Restaurants in America” (ranked #16), TIME Magazine’s “17 Most Influential Burgers of All Time” (ranked #7 for the ShackBurger) and winning “Best Burger” in 2007 and 2014 at the South Beach Wine and Food Festival’s Burger Bash. 4. Versatile real estate model built for growth. During fiscal 2013, we grew the number of our domestic company-operated Shacks by 62% with the opening of eight new Shacks, and have opened 10 domestic company-operated Shacks during fiscal 2014. We will continue to not only fill in existing markets such as New York, Boston, Philadelphia, Washington, D.C., Atlanta, Chicago and South Florida to leverage operational effectiveness as we cluster in high-density markets, but also enter new markets, such as Austin, where we have signed leases. 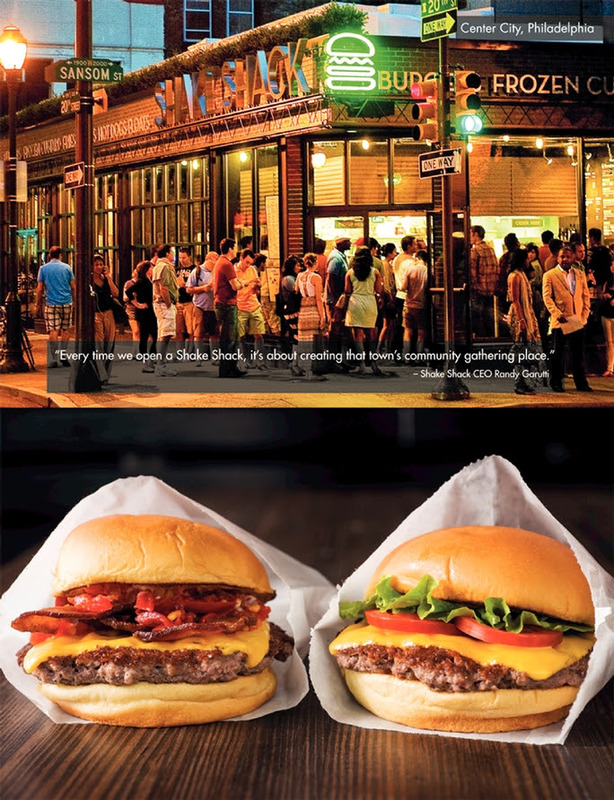 Although we currently have only 63 Shacks around the world, we have identified many attractive and differentiated markets for the Shake Shack experience. In major metropolitan areas, we seek locations where communities gather, often with characteristics such as high foot traffic, substantial commercial density, reputable co-tenants and other traffic drivers such as proximity to parks, museums, schools, hospitals and tourist attractions. For every potential domestic company-operated Shack we consider, we apply rigorous financial metrics to ensure we maintain our targeted profitability. We measure much of our financial success by analyzing Shack-level operating profit margins, cash-on-cash returns and payback periods. Our flexible model allows us to design our Shacks so that we can pursue a variety of property types. We have successfully launched different layouts and sizes of Shacks in varied locations throughout urban high density areas, suburban in-line and pad sites, regional malls, lifestyle centers, ballparks, airports and train stations. 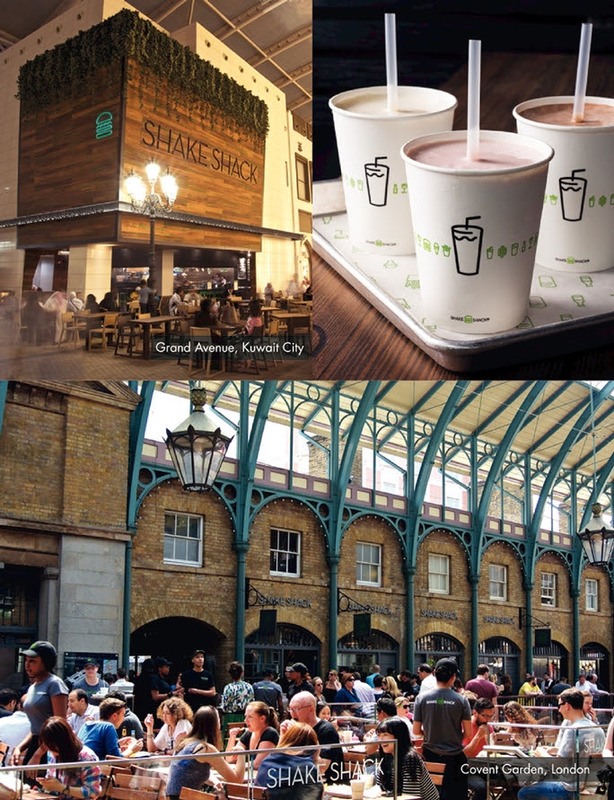 Each design is critical to the Shake Shack experience and we blend our core brand identifiers with features specifically designed for each Shack to be of its place and connect directly with its neighborhood. With a disciplined approach to new Shack development and a successful track record in site selection, we are positioned well for future growth. 5. Shack-onomics. Our brand power and thoughtful approach to growth have resulted in strong Shack performance across a variety of geographic areas and formats and during both strong and weak economic environments. Our Shack model is designed to generate attractive Shack-level operating profit margins, strong cash flow and high returns on invested capital. We have notable AUVs at both Manhattan Shacks and non-Manhattan Shacks. In fiscal 2013, our domestic company-operated Shacks had AUVs of approximately $5.0 million, of which our Manhattan Shacks generated AUVs of approximately $7.4 million with Shack-level operating profit margins of approximately 30% and our non-Manhattan Shacks generated AUVs of approximately $3.8 million with Shack-level operating profit margins of approximately 22%. Historically, our domestic company-operated Shacks have delivered an attractive average cash-on-cash return of 65% and payback period of 1.5 years, of which our Manhattan Shacks generated an average cash-on-cash return of 82% and payback period of 1.2 years and our non-Manhattan Shacks generated an average cash-on-cash return of 31% and payback period of 3.2 years. Since the vast majority of future Shacks will be non-Manhattan locations, we are targeting AUVs in the $2.8 to $3.2 million range, Shack-level operating profit margins in the 18 to 22% range and cash-on-cash returns in the 30 to 33% range. 6. The Shack travels abroad. With 27 licensed Shacks outside the United States, we believe that we have proven to be an internationally desirable restaurant concept. Our track record of opening successful Shacks in both the United States and overseas demonstrates the global appeal of Shake Shack and validates our belief in our significant whitespace opportunity internationally. We currently have license agreements for four major international territories, with Shacks operating in eight countries. The Middle East has been our most prominent growth market with 20 Shacks in operation, followed by Turkey with four, Russia with two and the United Kingdom with one. In fiscal 2013, our international licensed Shacks had AUVs of approximately $6.1 million, which resulted in license fees of approximately $3.5 million. In addition to license fees, we also receive exclusive territory fees, which help us fund further domestic growth. 7. Leaders training future leaders. Our team is led by passionate and experienced senior leaders, balanced with professionals formerly from USHG’s fine dining operations and industry veterans from larger restaurant companies. Randy Garutti, our Chief Executive Officer, combines strategic multi-unit leadership experience with fine dining expertise. Randy has worked in restaurants since he was 13 and joined USHG in 2000 as General Manager of Tabla, followed by Union Square Cafe, and later took on the role of Director of Operations overseeing all USHG restaurants, prior to launching the first Shake Shack in 2004. Randy has led the development of the Shake Shack concept from its earliest stages and guided every aspect of the business. Jeff Uttz, our Chief Financial Officer, brings valuable experience managing high growth restaurant concepts drawing from his 22 years of restaurant finance experience, most recently as Chief Financial Officer at Yard House Restaurants. Jeff led the expansion of Yard House from three units when he began to over 40 units when Yard House was acquired by Darden Restaurants, Inc. Randy and Jeff are supported by a talented executive leadership team that has deep experience in operations, culinary arts, supply chain, finance and accounting, training and leadership development, people resources, real estate and design, construction and facilities, information technology, legal, marketing and communications. 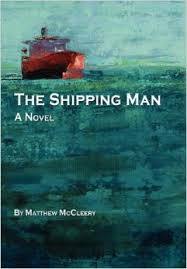 I really enjoyed reading The Shipping Man (TSM) by Matthew McCleery. TSM is a novel that combines finance, business, and a great story. There’s something exotic about having your own giant tanker ship. Who doesn’t want a ship that travels to the world most exotic places? And that same ship can make you rich really quickly but can absolutely ruin you. You don’t need to be a professional in finance to read this book. I’m actually recommending it for beginners in finance because you get the chance to see boring financial concepts to work. There’s also pirates and over the top characters just in case you need more convincing. I have attached the first chapter, courtesy of Marine Money International, the company behind the book. ShippingManChapter1 (pdf). 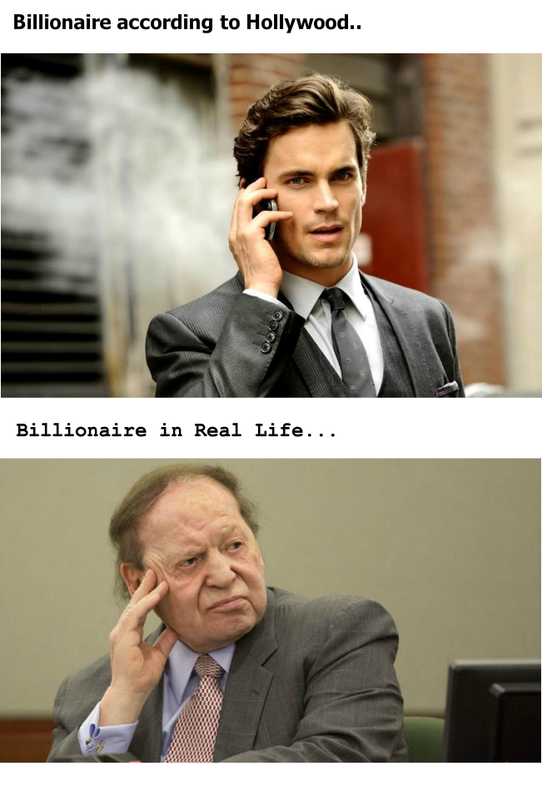 The book follows the story of hedge fund manager Robert Fairchild. With a dull life and an under-performing hedge fund, Robert stumbles into the adventures of ship finance. The ocean shipping industry is a rock and roll one where I don’t think too many people sleeps at night. It’s definitely not for your conservative investor. This book takes you in the seat of numerous people. The investors, the traders, shipping tycoons, the bankers, the ship inspectors, the Greeks and more. If you plan on buying the current shipping stocks that have been tanking since the financial crisis, read this book first. You will learn what a TEU is (twenty-foot equivalent), charter rates, DIP (debtor-in-possession), the BDI (Baltic Dry Index), the cost of capital, negative carry-fee, cash-flow leverage and marine economics while being entertained. It seems complex but it’s not when you are enjoying it. There’s a sequel that I plan to read, Viking Raid, I will try to keep you posted on that. I finally got around reading American Sniper, the autobiography of Navy SEAL Chris Kyle (1974-2013). I haven’t seen the movie but planning to. The Navy SEALs are one of the US elite special operation units. They have a reputation of being silent professionals, who do not talk about their work but since the Osama Bin Laden kill by SEAL Team Six it seems that there’s a SEAL movie coming out every other month. There’s now a bunch of books and movies on the SEALS and if I can recommend one, go for the blue ray version of Act of Valor. According to the author’s notes, the events that happened in the book are true but recounted from memory. So they are not 100% accurate and a simple Google research will lead you to an army of fact-checkers going through every inconsistencies. 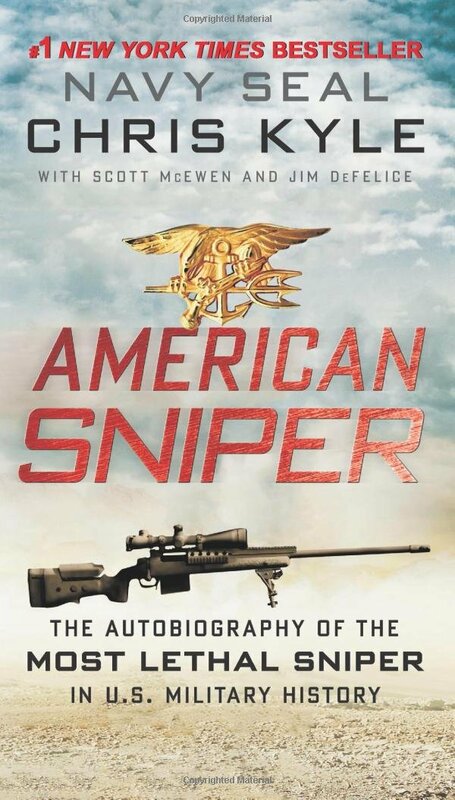 First I will address the book and since there’s a lot of controversy surrounding Chris Kyle, I will add my two cents. Chris Kyle was trained as a Navy Seal to be one of the most elite soldiers in the world. He definitely wasn’t trained to sign a save the seals petition. Chris Kyle is known for being the most lethal sniper in U.S. military history with 160 “confirmed’” kills. I put the word ”confirmed” in quotation because it’s an actual thing. With every kill you need to have at least a witness and it also comes with a bunch of paper work. The witness is usually the spotter since snipers tend to work in teams. It’s a very bureaucratic process and the Hollywood movies skips that part. It’s one of the few things I learned in the book. The other thing that the Rambo movies seem to skip is the Rules of Engagement (ROE). The ROE are pretty strict and defines the line between a legitimate war kill and murder but it’s definitely more complex than that. You simply can’t just shoot a potential enemy just because he looks suspicious or hostile. I know you can’t do that but the ROE are flawed since the enemy doesn’t abide by them. Since the enemy knows that the US army has ROE they strategically use it to their advantage in their battle. For example, a “known” enemy can be walking down the street with lethal intention but the ROE prevents you for shooting because you will be charged with murder. So you have to get the enemy to clearly wave his AK-47 before you can take a shot. I’m not an expert on the subject and again it gets more complex. A lot of it is case by case and when you include a cocktail of ethics and rules in a war zone things can get murky. This is a good book if you want to learn more about the life of a sniper, the different military branches and on how they operate. There’s a lot of stuff on the SEALs too. Another Hollywood misconception is that snipers rarely shoot at the head. They always go for the stomach since it’s harder to miss. Chris Kyle bleeds the red, white, and blue. He’s a bull-rider from Texas. You get the picture. He even has an order of priorities: country first, then god, then family. I’m not too sure about the order of the last two, but country is definitely first. I can see how the passage like the one below can make people uncomfortable. Chris Kyle also has over simplistic views of the war. Like most debates in America, it seems that you only two sides to pick from. You are a democrat or a republican, pro-gun or anti-gun, green or anti-green, pro-war or anti-war, you are for free enterprise principles or a socialist, and in this case Chris Kyle is the definition of a modern day hero or a modern day monster. I bet most people made up their mind about the guy before they even read the book or saw the movie. And I’m also pretty sure that their political belief definitely influence theirs view on that guy. Again, a simple Internet search will lead to a lot of stuff. The Internet is littered with garbage. It’s becoming really hard to separate the truth from false. Folks who like him will find a lot of websites praising him and folks who hate him will find tons of websites trashing the guy. I know that Michael Moore got on his case and called him a coward because he’s a sniper. For Mr. Moore, it’s personal since he lost a family member to a sniper. On a side note, when does the coward label stop? The samurais refused to adopt rifle because they thought it was a coward way of killing. When the bow and arrow was discovered, was that a coward way of killing? Now we have drones doing the killing, is that coward too? If you have superior technology, you take it or you get left behind. Like I mentioned at the beginning, Chris Kyle was trained as a Navy Seal to be one of the most dangerous soldier in the world. He puts his skills to work and did his job very well, earning numerous accomplishments. If you judge him on that, he gets 5-stars. He saved a lot of lives. Because of him a lot of kids have a dad to grow up to. I have friends who went to Iraq and Afghanistan, it’s impossible for me to trash a veteran for his work, especially a dead veteran that left a widow with two kids. Even though I might have a different point of view regarding a particular war, I have respect for our military personal. They are one of the reason why I have the privilege to say what I want (My grand-father is a WWII vet). Chris Kyle the civilian is a different story. He did a lot of stupid stuff that could have landed him in jail (to many bar fights, drinking and driving, etc…) He got away with a lot and sometime didn’t live up to the standards we expect from our soldiers. There’s also the issue of the outlandish tales and now-debunked stories that’s hurting his reputation. A lot of Chris Kyle’s stories do not add up and you can google them too. The issue here is on how we treat our veteran when they come back from war. They are trained for war but not train to come back in ”normal” society. A lot of them suffers from PTSD. Our soldiers are heroes when they join and go to war but we lack to provide the help they need when they come back. It’s funny there’s always money for war but the government is broke when it times to help our veterans. More help should be provided to families suffering. Unfortunately Mr. Kyle died in a tragic accident while helping a veteran suffering from PTSD. Also, I know a lot of people don’t like this guy, but if you are at war, you would be happy to have him on your team. This picture came up on the Weather Network website and it’s a pretty good one. I don’t know if you ever had the chance to see one of those flying beast, they are truly impressive. I was lucky enough to see a few of them over time and it’s mesmerizing every single time. Maybe because it’s so uncommon to see such a giant predator flying around. 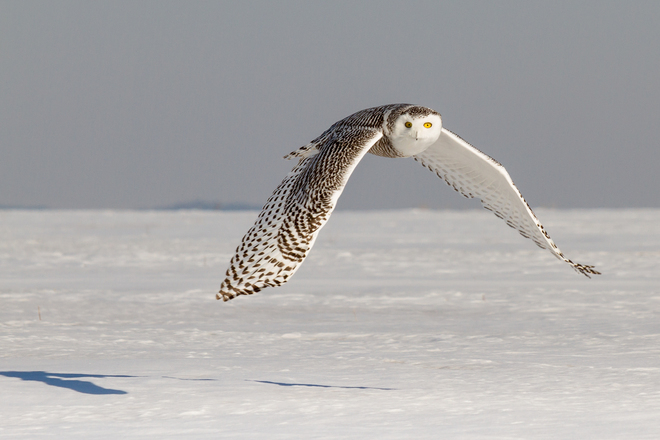 Unfortunately you can probably count how many of these snowy owls are left. As you can see in the picture, the females are darker than males, with dusky spotting, and never become totally white. 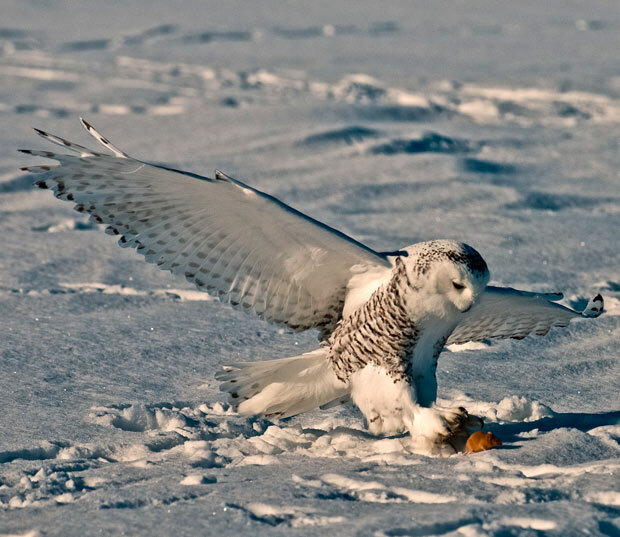 Some older male snowy owl can become totally white. These beasts usually eat small rodents but the larger ones can go for raccoons, rabbits and even they biological cousin the duck. This 2nd pic is from impressivemagazine.com The mouse is about an inch away from being in serious trouble. Didn’t see anything coming. This 3rd pic is from wikipedia, photo credits: Chuck Homler Focus On Wildlife. Don’t scroll down if you like black ducks. 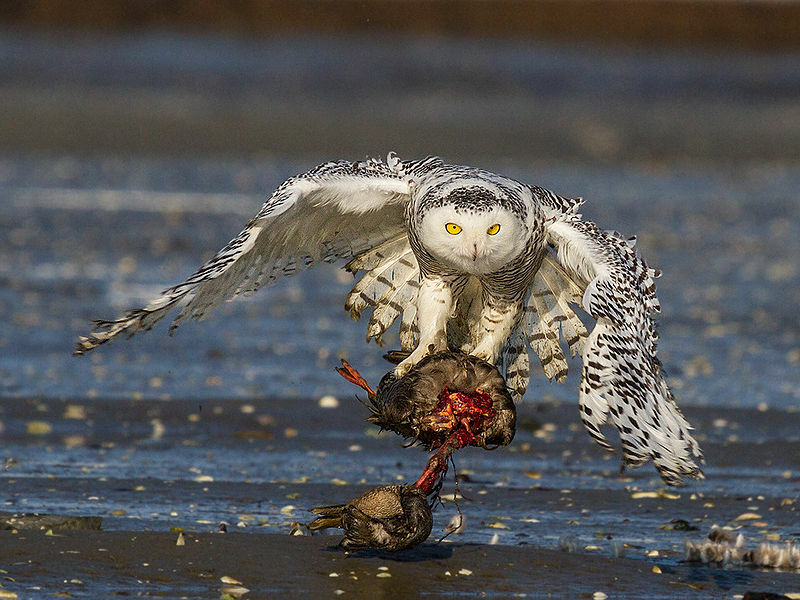 Snowy owl carries its kill, an American Black Duck, in “the pool” in Biddeford Pool, ME.